The PE department offer a curriculum centred around three pledges. What is the XLR8 provision? A program to extend our gifted and talented PE students so that they can fulfil their potential. The model includes bespoke, personalised training for individuals that focuses on the ‘complete’ athlete. We will focus upon developing the physical components of the performer, through different forms of fitness, strength and conditioning, as well as focusing upon the technical developments of specific sporting gameplay and team performance. Alongside this, we will also examine the importance of nutrition, injury prevention and rehabilitation, and the sports science approach to the mental and psychological aspects of performance. Athletes invited to join the XLR8 program will benefit from a greater range of training opportunities, access to higher level competition and a more challenging fixture list, as well as the chance to experience a range of ‘memorable sporting experiences’, ranging from match day experiences, through to international sports tours. What is the ACTIV8 provision? Alongside the XLR8 provision for elite sporting performance, the ACTIV8 program allows pupils of all abilities the opportunity to participate in a broad range of sports activities, through both a varied curriculum, as well as through lunchtime and after school clubs. 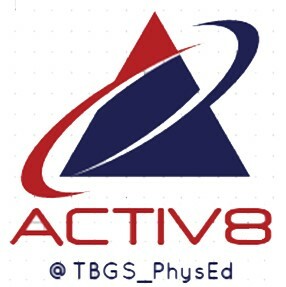 The aim of the ACTIV8 program is to enthuse pupils to try a range of mainstream and alternative sports, and then through this experience we will signpost them, with exit routes, to other school clubs and external, local clubs where they can continue to enrich their experiences through playing various sports. What is the INNOV8 provision? 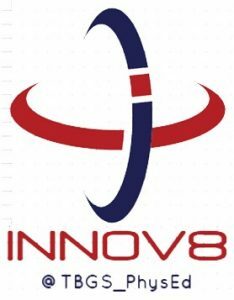 The INNOV8 program dovetails in well with the XLR8 and the ACTIV8 programs to provide opportunities for all pupils to immerse themselves in sport. As not every individual is destined to be a performer in sport, the INNOV8 program recognises the importance of a range of roles within the sporting context. 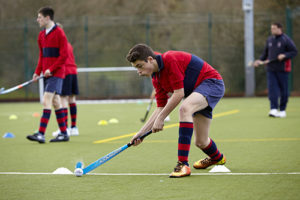 Through the program, pupils have the opportunity to perform the roles of sports leaders, working with younger pupils from primary school age ranging through to their own peers, sports coaches, working alongside school teams and house teams, as well as the important roles of officiating in both intra school and inter school competitions. The increasing demand for event organisers and sports administration within the sporting world has seen us develop the program to incorporate the skill sets of photographers, videographers and social media enthusiasts to promote and communicate the broad range of sporting activities that go on at Torquay Boys’ Grammar School and beyond. As our students enter Key Stage 4 we believe that it is important they have the opportunity to choose from, and experience, a wide range of activities, which cater for the needs of students of all ability levels. All students will take part in physical activity each week. ‘Activity Pathways’ are provided to allow pupils the chance to continue with, or discover, new ways to maintain healthy, active lifestyles beyond their school years. The pathways will incorporate a series of different activities which will ultimately have a common theme/specific route. The aim is for each pathway to have an exit route. This could be access to a local sports club, gaining a leadership award or achieving a recognised National Governing Body award. 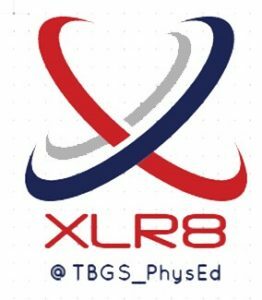 The ‘XLR8’ pathway in both Year 10 and 11 is aimed at our ‘Gifted and Talented’ pupils. Boys will be selected for this pathway and will receive a letter regarding this.The program is designed to extend our gifted and talented PE students so that they can fulfil their potential. The model includes bespoke, personalised training for individuals that focuses on the ‘complete’ athlete. We will focus upon developing the physical components of the performer, through different forms of fitness, strength and conditioning, as well as focusing upon the technical developments of specific sporting game-play and team performance. Each ‘Pathway Option’ lasts for a whole term. Thus, pupils will choose 3 pathways to follow during the school year with each pathway consisting of 2 activities (half term length activities). Students may additionally choose to take a GCSE in PE. The course provides an ideal foundation for those wishing to progress to Advanced Level Physical Education, and also providing the opportunity for those with an active interest in sport to further develop their knowledge, understanding and skill in a range of activities whilst performing at a high level. There is a strong cross-curricular link with science and boys will focus upon anatomy and physiology; factors affecting performance; health, safety and training; and the reasons and opportunities for participation in sport. The final exam carries a 40% weighting, and the paper includes multiple choice questions, short-answer questions and longer essay-style questions. In terms of coursework, 50% of the students’ overall grade comes from an assessment of practical performance in four sports. There is also an analysis of performance in one sport which carries a 10% weighting. Pupils will also develop a Personal Exercise Programme (PEP) during the course which is integrated to the assessment procedure. There will be five lessons a fortnight, three of which will be theory and two practical. Due to the nature of the course there will be some flexibility here as ‘performance analysis’ will take place regularly during practical learning. The sports hall, astroturfs, fitness suite, fields, local swimming pool and other off-site facilities will provide for the practical sessions and use of video equipment will aid the analytical studies of performance. A total of four different practical activities must be chosen for assessments, which are selected from at least two of the Physical Education Areas of Activity. You can be assessed as a performer, leader or official for the activity. 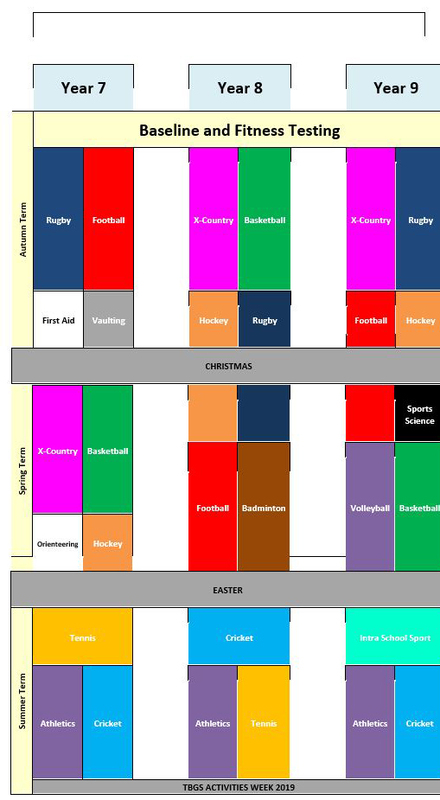 (Students will still have their 2 hour ‘games’ afternoon in both years 10 and 11 where there will be time to further develop their skills in specific sports). This syllabus is offered as a multi-disciplinary approach to the participation in and study of man’s movement, performance and behaviour in relation to play, institutionalised physical education, sport and recreation. Academic study within physical education can provide greater knowledge, insight and understanding of performance. This syllabus is based on an understanding of concepts and methods of enquiry drawn from a wide range of disciplines with the focal point being the performer and the performance. The content has been designed to allow learners to study Physical Education (PE) in an academic setting, enabling them to critically analyse and evaluate their physical performance and apply their experience of practical activity in developing their knowledge and understanding of the subject. The links to careers following a study in Physical Education are wide ranging, and an active use of leisure time is encouraged in whatever chosen career path a student follows. If GCSE leads to a boy choosing Physical Education at Advanced Level, then careers in Leisure and Recreation, Tourism, Sports Psychology, Coaching, Physiotherapy, Youth Work, Outdoor Pursuits, Management, Physical Education Teaching and Sports Science are among those that are available to a successful student.